A Vancouver hip hop artist kicks off #ATasteOfWhoWeAre with stubbies and South Asian swagger. 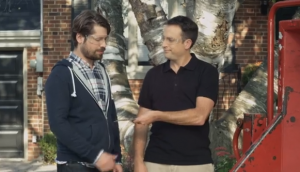 Rethink shows that whether at the rink or the brand’s brewery, it takes hard work to reach a higher level. 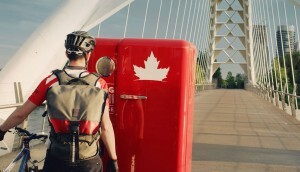 Three friends trekked from the East to West Coast (using advice from locals) in search of the Molson Canadian beer fridge. 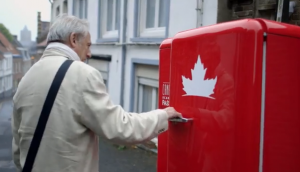 Molson Canadian brings the beer fridge home. 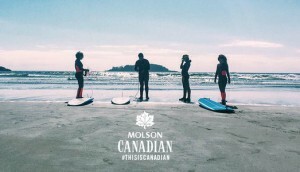 Molson Canadian really gets its fan base…like really. 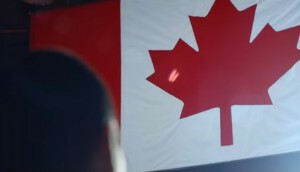 Keep your passport handy for a Molson Canadian.